From NOW until April 21st, 2018 SAVE up to 25% on Wheel Essentials! 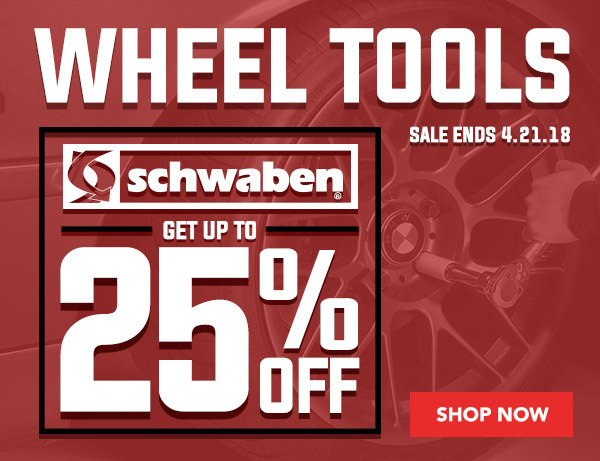 Click HERE to save on Schwaben Wheel Essentials! It's a wheelie good deal on these tools! Just over 24 hours left to save!!!! !